The sun is shining on this #MoveInReadyMonday home ! 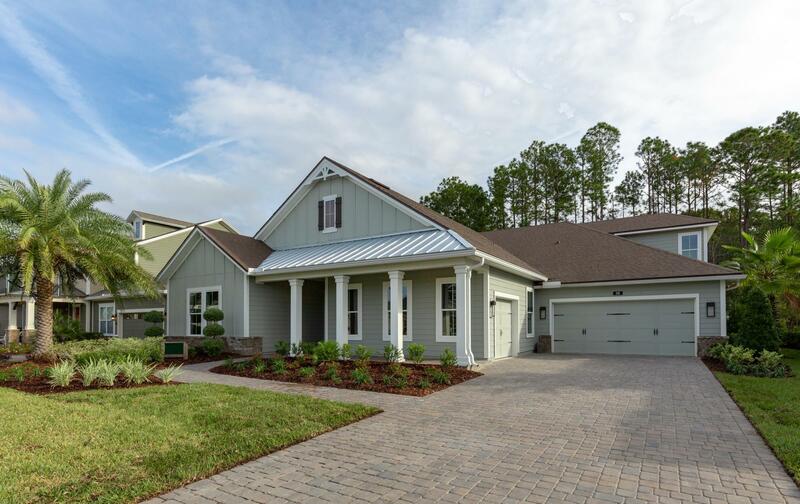 This spacious 5 bedroom, 4 bath 3,943 sq. ft. 100% ENERGY STAR® Certified home features :Library, Family Room, Executive Chef Kitchen/Café, Wine Cellar, Bonus Room w/ Bath, 3-Car Garage, Summer Kitchen, Owners Sitting Room w/ Fireplace, Solitude Spa Bath, and Extended Covered Patio overlooking Preservation home site. The Monroe Model received an “As-Built” HERS Index Rating of 52 with an estimated $135.00 per month total electric bill rating for 3,943 sq. ft. of living space! The estimated annual energy savings is $1,083.00!